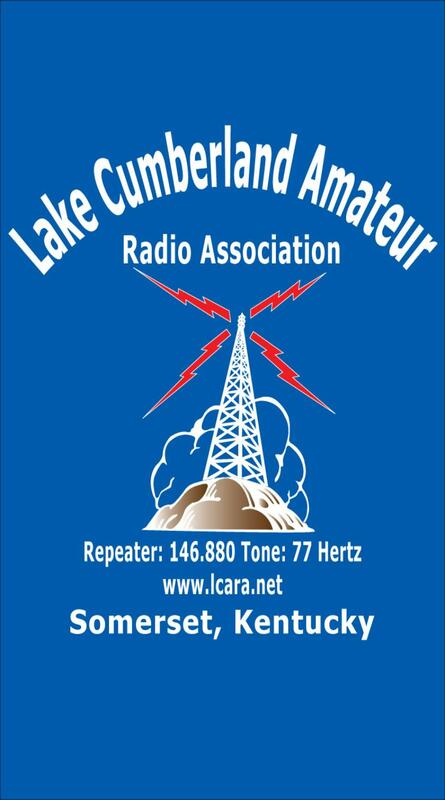 Amateur Radio Is A Great Hobby! This Web Site Is Radio Active ! Offered in January, March, May, July, September and November. Additionally, VE Testing also available before monthly club meetings. for testing before monthly club meeting. located to the left and on several pages throughout this website. <==<< Just click the facebook logo to the left. Are You A Member of the ARRL ? Join The ARRL and Become Involved In Amateur Radio ! !